Time: 2:555 p.m. - 3:55 p.m. 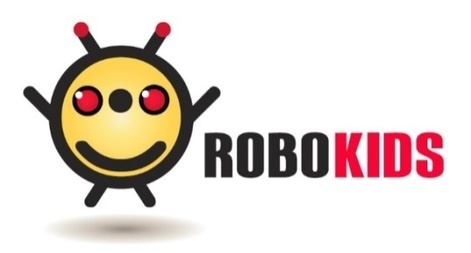 Provider: Robokids, a S.T.E.M. school. Has your child ever wished their Lego would come alive and start moving? Beginning this April, Robokids instructors will teach students how to do exactly this. Using special Lego Simple Machines Sets, every child will build new projects every week: such as a buzzing dragonfly, airplanes with spinning propellers, race cars, and more. Throughout 8 classes, they will Build, Learn, and Play a huge variety of games and learn about the functions of gears, motors, axles, other simple mechanical systems, and how all these components interact with each other. Ignite the passion for engineering at an early age. Class size is limited to 20 students.